A major source of polyunsaturated oil, sunflower seeds have a peculiar tear-drop shape. 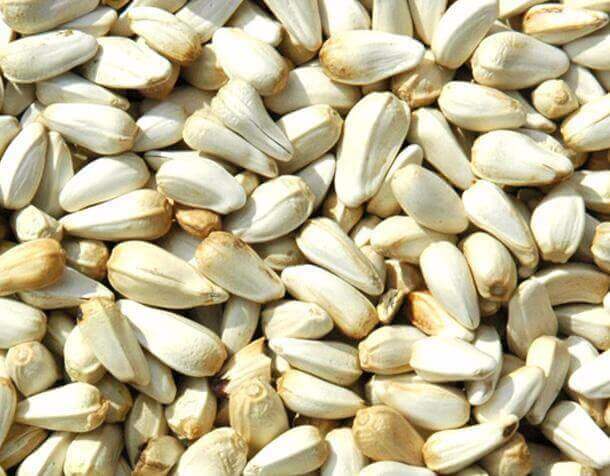 Shimla Hills is a major exporter of premium quality sunflower seeds to global clients. 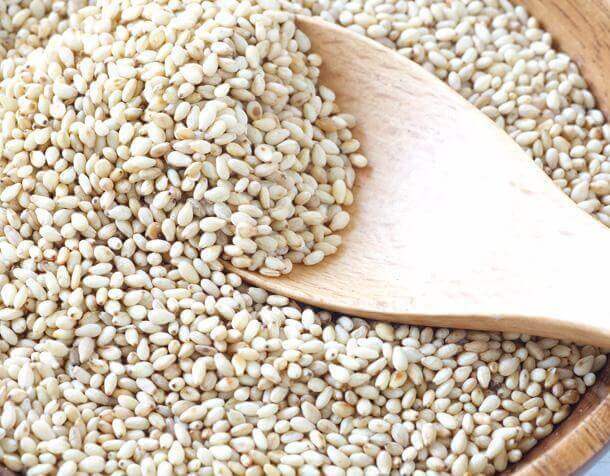 Our offered sunflower seeds can be used for a variety of purposes besides simply extracting oil. Purity is of paramount importance when it comes to oil extraction from sunflower seeds. Our offered sunflower seeds come with 99.9% purity that renders them extremely suited for pure sunflower oil extraction. 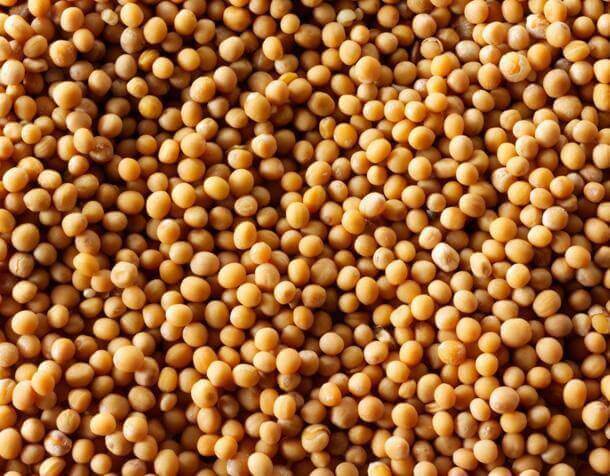 Due to extreme purity of the seeds, the resulting sunflower oil is highly beneficial for cardiovascular health and nervous system. Enriched with B complex vitamins, phosphorous, iron, calcium, Vitamin E and minerals, our sunflower seeds pack the wholesome goodness ideal for a healthy living. 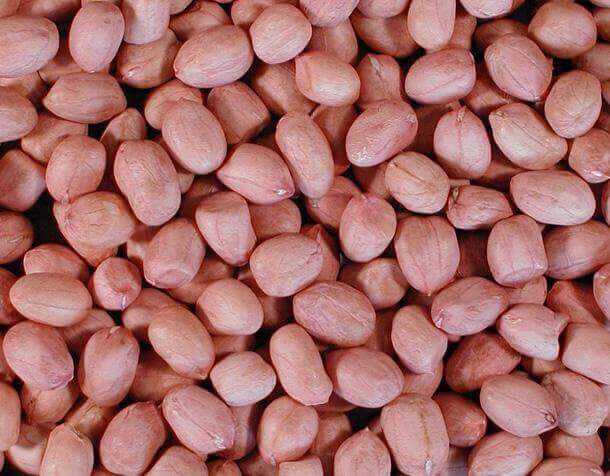 You can even have them roasted in oven or simply boiled in water to derive the flavour most suited to your taste buds. Eating sunflower seeds raw & unsalted is generally considered healthy as it is low in salt content compared to when consumed in roasted or boiled form. Also, the oil content in our offered sunflower seeds is up to 48%; so, you can extract more oil from every 10 grams of sunflower seeds crushed. 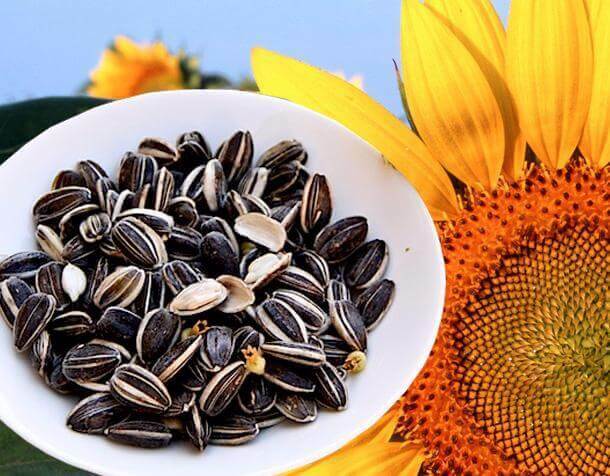 Purity, healthiness and quality – we have all reasons for you to go for our sunflower seeds. Our sunflower seeds stocks are replenished at regular durations considering their high demand in market. Simply place your order now!